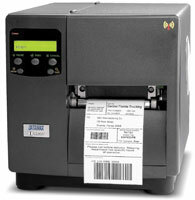 The Datamax I-4210 adds RFID capability to the family of standard I-Class features, such as a precision-crafted die-cast aluminum frame, a 32-bit processor with 8 or 16 MB of standard memory, a front panel user interface with color-coded cues for operator control, an embossed loading diagram for media and ribbon, a unique collapsible ribbon hub and wide-access print mechanism for effortless loading, and a user accessible card cage for the addition of various connectivity option cards. 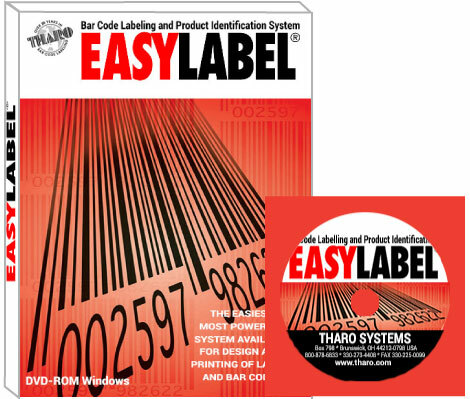 EL6P-USB EASYLABEL PLATINUM 6 Barcode Labeling and Product Identification Software. 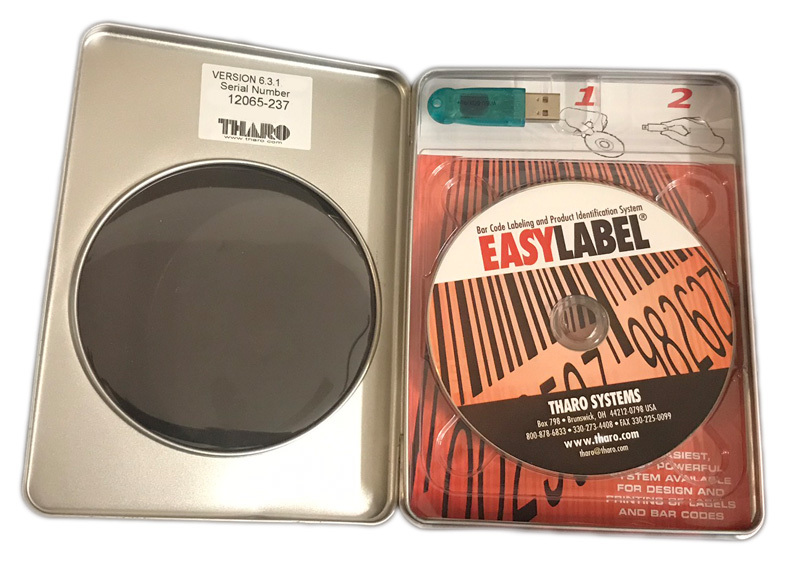 Custom text formatting, ADO and OLE DB support, importing options, EAN/UCC 128 and RFID Wizard, command file processing, XML generator and ActiveX controls. 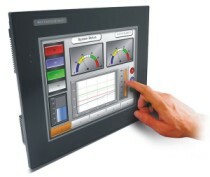 USB License Key include ..